Boutique Hotelier can announce that Frima has come on board to sponsor the Industry Titans category in the second annual Power List for 2017. The Power List is a celebration of the top 50 business leaders, inspiration operators and trailblazing staff members who have made an impact in the hospitality industry over the last 12 months, with the 2017 edition launching yesterday. 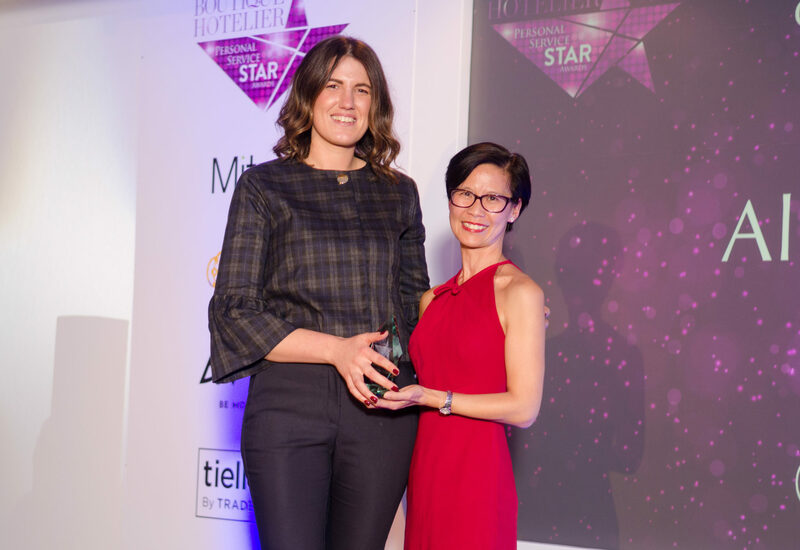 Now Frima has joined to support the Industry Titans category, and ‘those who make the boutique hotel sector a truly dynamic, hot house of innovation’, says the company. “Innovation is something Frima values hugely,” the company comments. “The Industry Titans are innovators. They are the ones who are creating new concepts and ideas – the same concepts and ideas that will ultimately become part of the foundation of the success of the hotel industry. 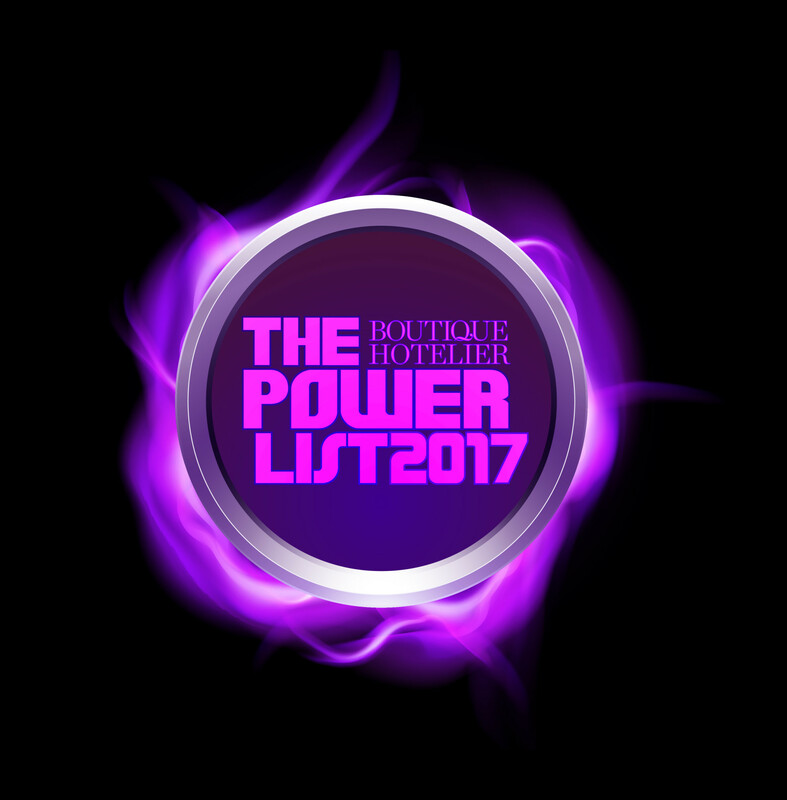 Nominations are now open for the Power List 2017, which are split into a total of five categories, and will close on Tuesday 14 March. From the executives behind the most influential boutique brands to the rising stars putting their own hotels on the map, the Power List is set to be once again the ultimate record of the people helping to make the UK boutique hotel market one of the world’s greatest. 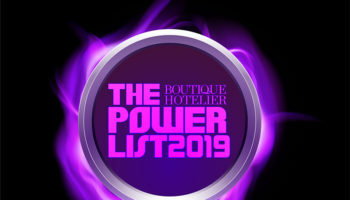 The Power List is aimed at recognising the people at owner and manager level who play a major part in shaping the way that their hotels look and how staff operate in their business. 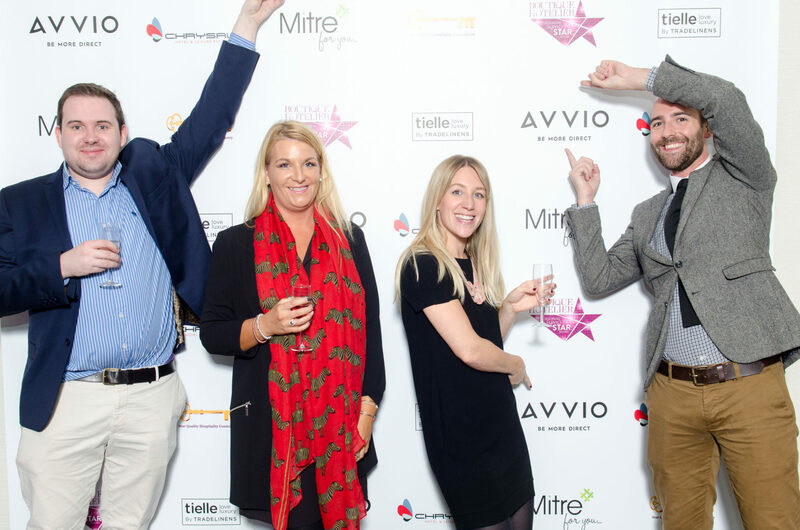 We are calling for everyone across the industry to get involved, and have their say on who should make the cut in the prestigious feature which will be announced and published in the April issue of Boutique Hotelier.